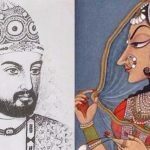 Indian cricketers and their hotels – India is a nation where people are literally crazy about Bollywood celebrities and cricketers. 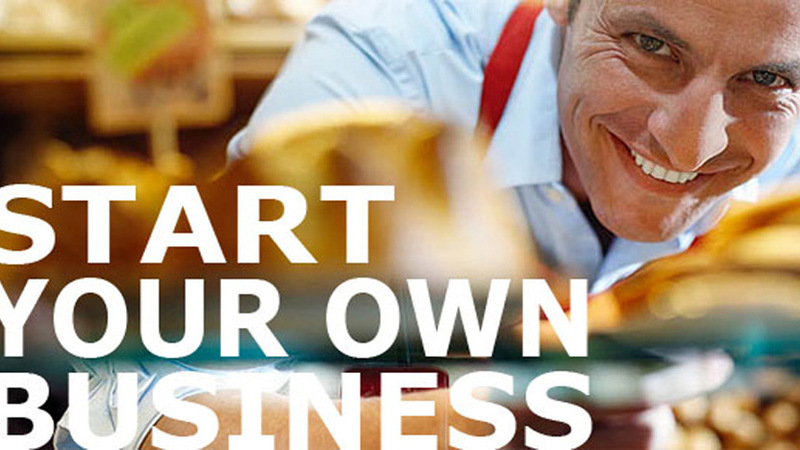 While Indian cricketers have gone to win hearts of their fans not only in India but throughout the world, they have also tried their hands on a side business. Men in blue just can’t stop themselves from investing in the hospitality business. So here we brought a list of Indian cricketers and their hotels – Indian cricketers who have ventured their ride in the hotel business. Known for attitude, talent, aggression, and technique, Virat Kohli is one among the best batsman in the team. 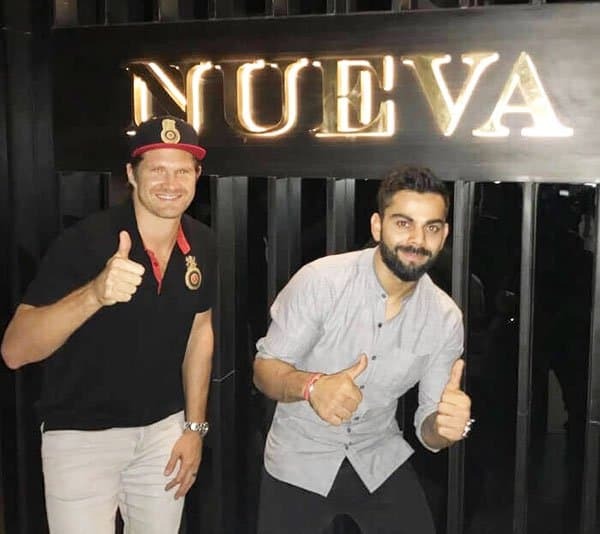 The young batsman recently opened his new restaurant, Nueva in New Delhi. The captain who already flaunts off a long list of ventures like a fashion brand, app promotions, etc is now a proud owner of a super luxurious restaurant. He is a proficient and consistent performer who managed to sway the audience with fours and sixes on the field. 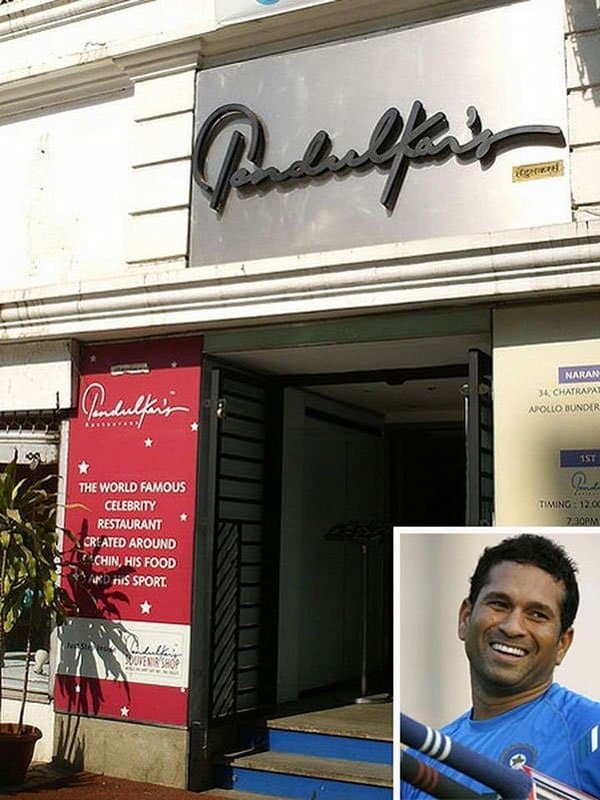 Master Blaster Sachin Tendulkar owns a restaurant by the name Tendulkar’s in Mumbai’s plush area, Colaba. 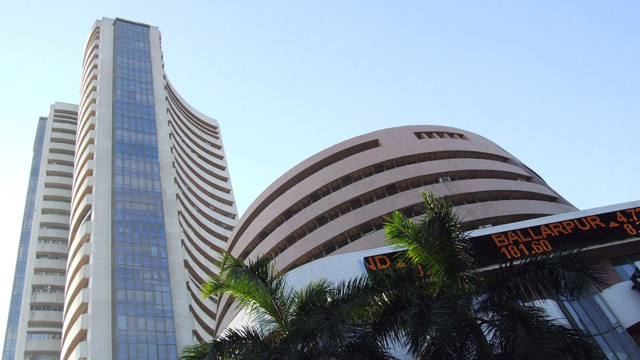 The restaurant serves some of the best and favorite cuisines of Sachin here. It is surely a must visit for the Master Blaster fans! 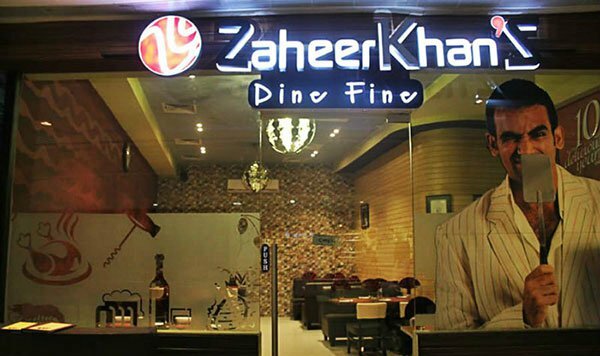 Apart from cricket, Zaheer Khan has already tasted success in the hotel industry. The man who is currently prepping his marriage with Sagarika Ghatge had opened his first restaurant (ZK’s) in 2004-05. He further went forward to launch a lounge in 2013. 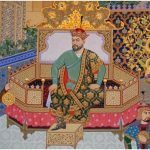 Apart from the restaurant and the lounge, Zaheer also own a banquet that holds corporate events called Banquet Foyer. The man who is appreciated across the world for his bowling technique had already entered into the hotel business before making a fixed spot in the team. 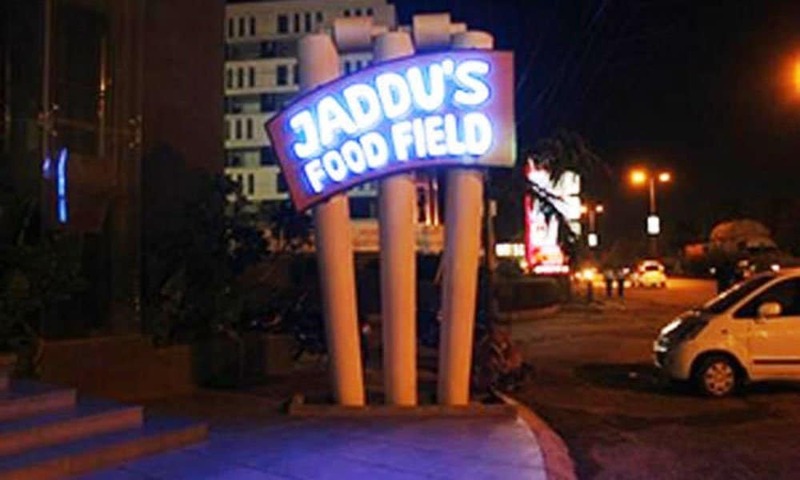 Ravindra owns a hotel named Jaddu’s Food Field in Rajkot. 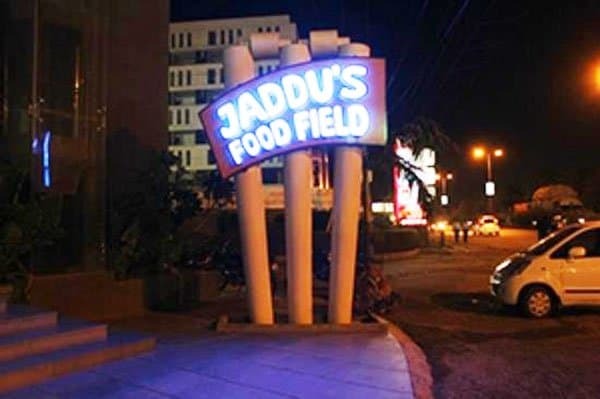 This hotel was inaugurated on 12th December 2012 as Jadeja considers no. 12 as his lucky number. 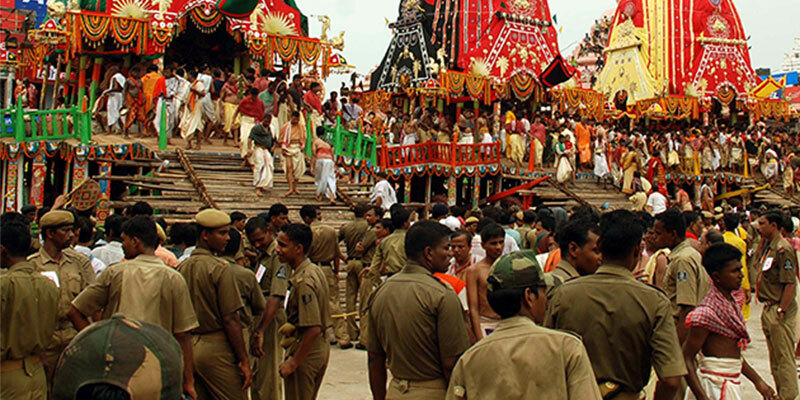 Prince of Kolkata, also known as Dada is literally worshipped in the city of joy. 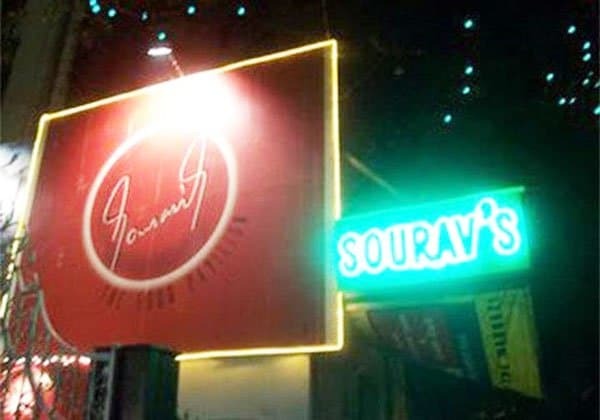 Sourav Ganguly started his restaurant in 2004 when he was the captain of Indian cricket team. However, the hotel had to shut down in 2011 as he was not getting time to run the business. The man who is clapped for his witty response tried to ape his model, Sachin Tendulkar. 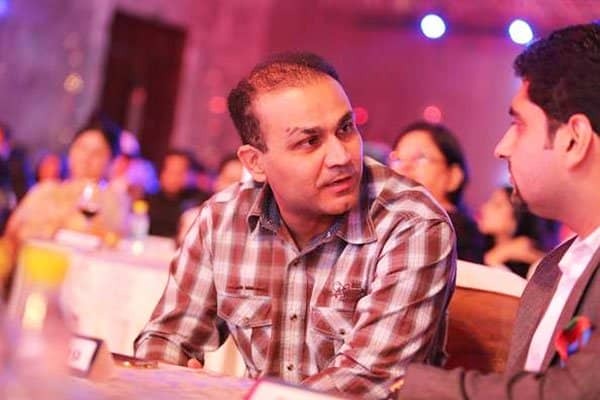 He also started a vegetarian restaurant called Sehwag’s Favourites in Delhi. 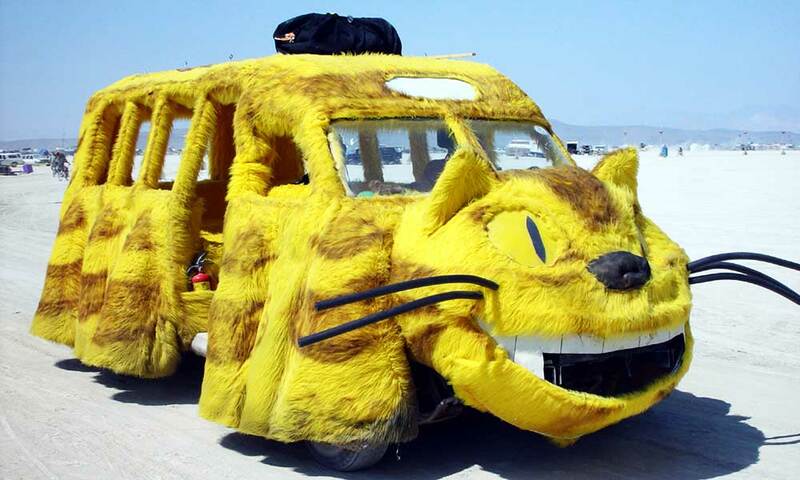 Well, not everything went good with the hotel and it was shut down soon. After bringing the world glory to India, Kapil Dev emerged to be the iconic star in the country. 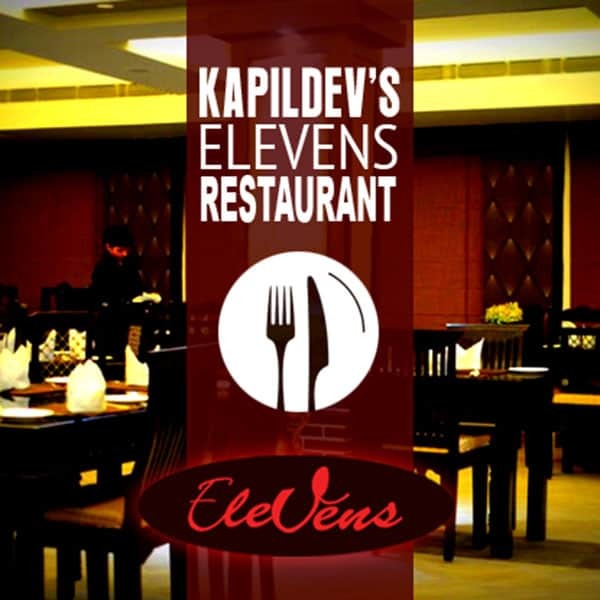 Kapil Dev owns a restaurant called Hotel Kapil or Kaptain’s Retreat in Chandigarh. The restaurant was launched in 1980’s and it still continues to run in the city. These are Indian cricketers and their hotels – This proves that Indian cricketers are not only good in field but they can be a good businessman as well! 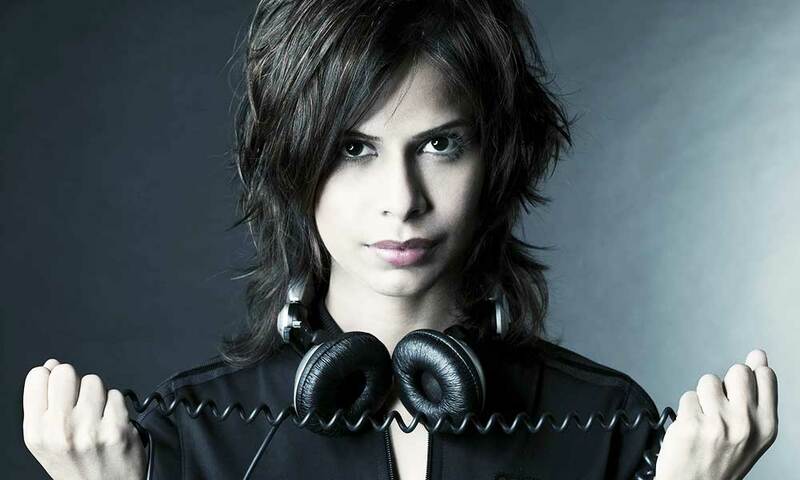 Back to couture, Niki Mahajan explores Lucknowi .. 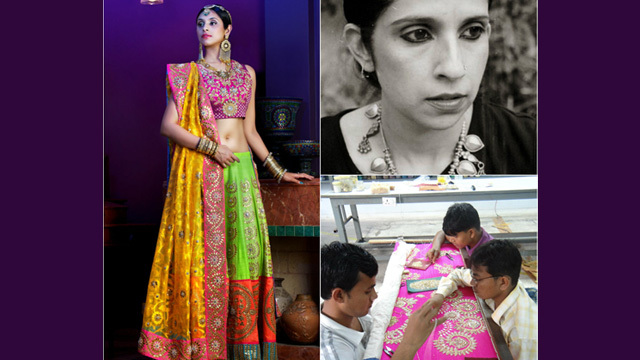 Celebrate Fine Indian Craftsmanship With This C ..